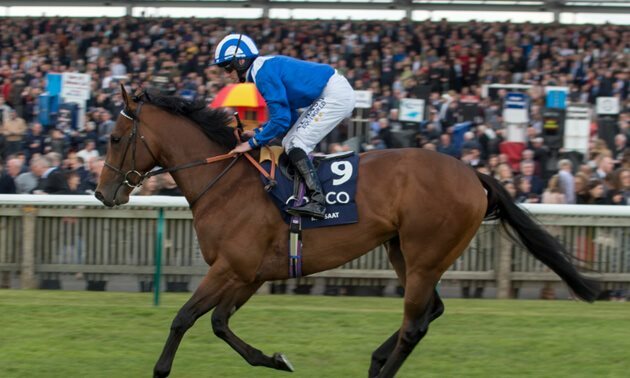 Tuesday's ITV Racing Betting Tips & Free Bets | Tips & Free Bets for Tuesday's ITV racing at Newmarket. 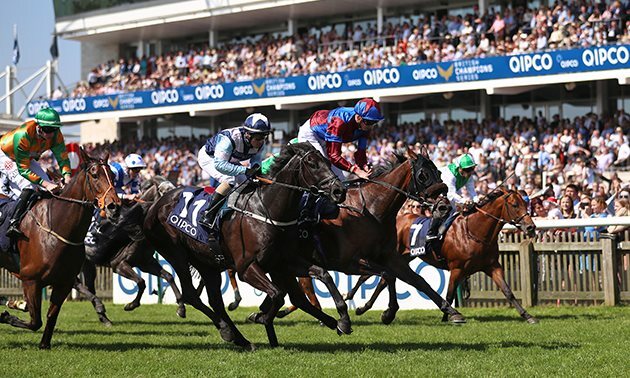 Play smarter on Tuesday as we provide our expert analyst's tips for every race shown on the card at Newmarket, including the Nell Gwyn Stakes. 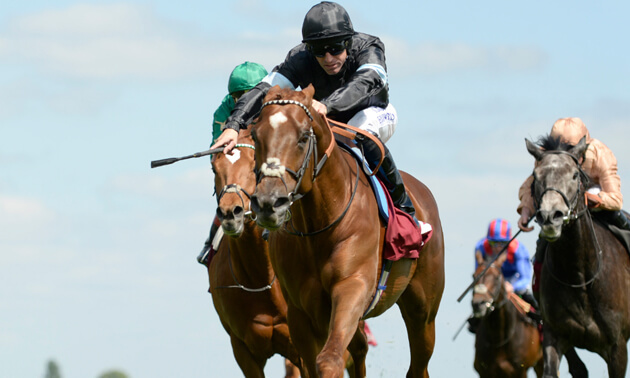 It was disappointing that MAQSAD failed to land the odds at Yarmouth when last seen in October. 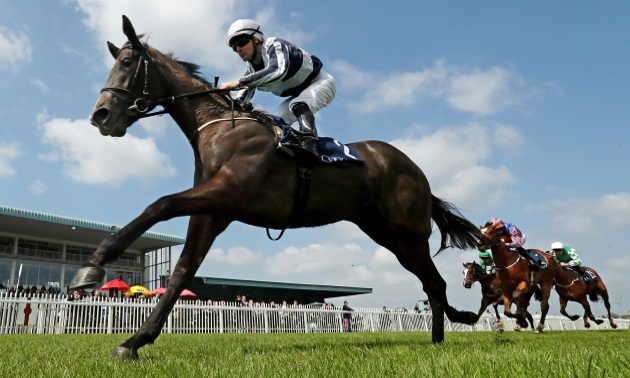 However, she's well worth another chance given the abundant promise of her debut effort here, and an entry in the Oaks suggests that connections certainly haven't lost the faith. Twist 'N' Shake and Stagehand both shaped with plenty of promise on their introductions and the former is feared most. 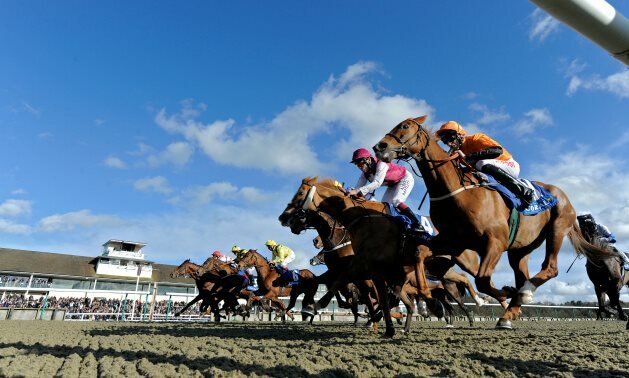 Ed Walker fields two live candidates in DESERT DOCTOR and Blackheath, with marginal preference for the former who has race-fitness on his side and shaped better than the bare result in a strong Kempton handicap last time. 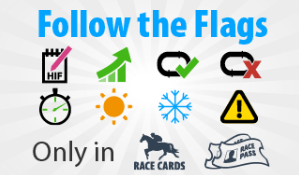 Green Power had a few of these behind when fourth on return at Doncaster and is appealing with Ryan Moore aboard, while Kimifive and Normandy Barriere are others with claims. AZANO was rather unfortunate to bump into Saturday's Greenham winner Mohaather when runner-up in the Horris Hill at Newbury in October and looks on an attractive mark on that form. Shine So Bright acquitted himself well in Group 2s last season and should be suited by this extra 1f, while Arctic Sound ended his highly productive 2-y-o campaign with a Group 3 win over C&D. WESTERN AUSTRALIA may be among those to have had the most racing but he remains with a bigger effort in the locker and may have won a listed race on his return with more luck. He can take another step forward with victory. Exciting-prospect Kadar missed several Group-race engagements at the end of last season and quickish ground could be a concern again, but he'd be a big player if lining up. MAIN EDITION scored twice at this level as a juvenile and has the physical scope to suggest she can prove at least as good at 3. The Oh So Sharp 1-2 Mot Juste and Angel's Hideaway rate a couple of obvious threats, while the former's stablemate Qabala is a fascinating contender on the back of a C&D debut win which has worked out well. 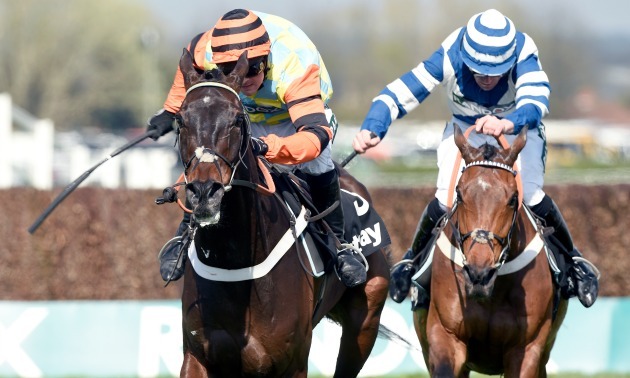 CHASING DREAMS makes plenty of appeal on paper for last year's winning stable and is preferred to Kemble, who also hails from a yard that has a good record in this. The market will provide more clues here. ALANDALOS made a promising start to her career when fourth at Lingfield in December and gets a tentative vote, although strong market support for newcomers such as Rimmal, Tatweej or Lavender's Blue would put a slightly different slant on things. Maamora is better than she showed in 2 starts last year and is also respected.